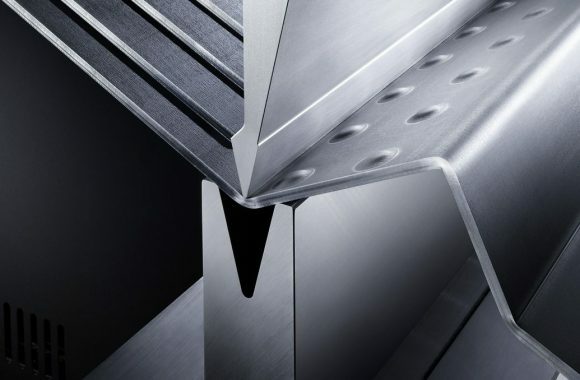 The highest standards of technical competency are coupled with state-of-the-art machinery to ensure that Propak consistently delivers the highest quality sub-contract fine limit sheet metal and finishing. From one-off rapid prototyping, to full scale batch production, we work as your production partner, offering an agile and flexible service all backed up with excellent design support and the highest standards of quality control. Our engineers use the very latest CAD/CAM programming and design software to optimise the manufacturing process, helping to provide our customers with the most cost effective manufacturing solutions. • Press metal forming, rolling and bending. • For surface finishes see link. With our value-added services such as KANBAN stock holding, product design, prototyping, electro-mechanical integration and assembly; Propak customers can be confident of an efficient, quality conscious and reliable service, all executed within one long-standing, passionate and versatile company. 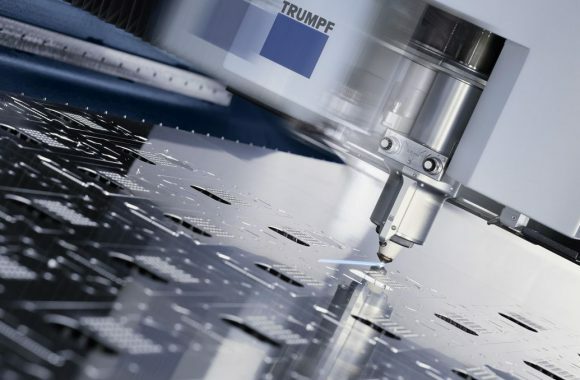 Our CNC Punching Machine Centres are directly networked to our Design & Programming office, where our programmers use the latest CAD/CAM software technology to both run the machines and automate the layout of parts to optimise material usage. 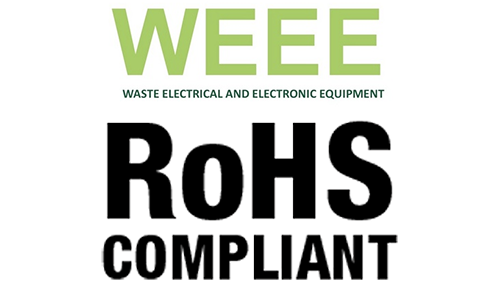 This keeps waste to a minimum and helps us to provide our customers with rapid delivery times and competitively priced parts. We receive files in 2 or 3D format such as DXF, DWG, IGES, STEP or ACIS. 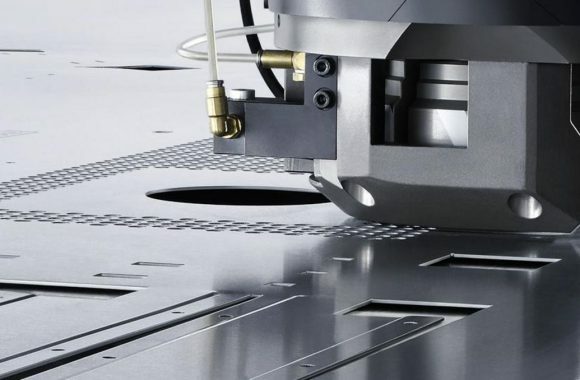 Our programmers then use these files to create the components for flat sheet metal pressings which can be anything from simple holes to complex geometric shapes. • 0.5mm – 6mm Pre-Coated Steels. The programming & design development department at Propak is fully equipped to ensure that our customer’s products are produced and manufactured in the most economical and efficient way possible whilst meeting their criteria, however complex it is. The latest programming software allows Propak to receive drawings sent by any means and with direct network links to all punching & Laser centres – It allows Propak to promptly and accurately implement production and adapt changes to design specifications. With 12 CNC bending machine centres operating 24 hours a day, we have extensive capacity to fulfil any of our customers’ requirements however demanding they are. Propak partner with world class metal folding machine suppliers, Amada and TRUMPF. 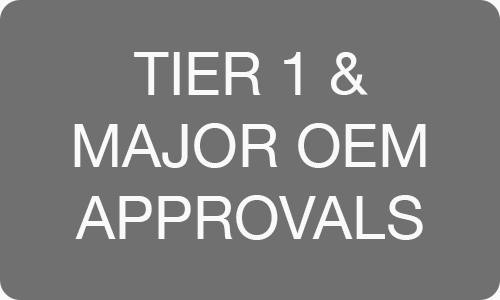 Their machinery is the most high-tech in the world and are driven by the latest and most innovative software. From programming to set-up and actual bending they are the fastest and most accurate, which leads to lean manufacture and increased productivity. 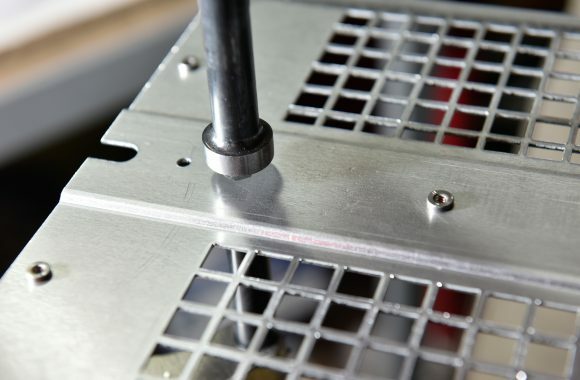 Machines are operated by our highly skilled engineers who handle parts with the utmost care in order to avoid any marking whilst maintaining the highest levels of finish that was achieved by the machinery – all in-house. Linked to 3D CAD/CAM programming systems, our brake presses are fully equipped to seamlessly manufacture parts with many bends and high levels of complexity. 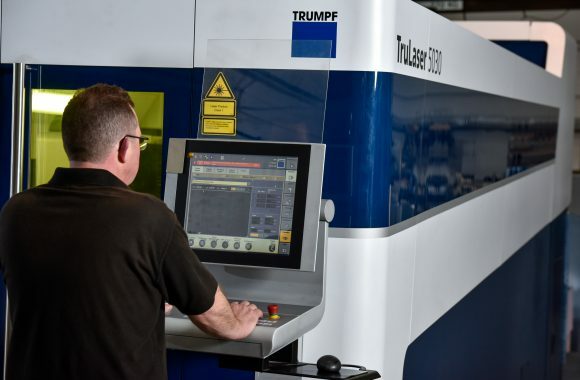 Our impressive range of brake presses include the TruBend Series 5000, which is TRUMPF’s most successful bending machine in the world, 3m Amada HSE 3i and the fastest and most efficient machine on the market Trumpf Trubend 7000. The diversity of our machinery provide us with the versatility to form almost any shape or angle and enables us to offer customers the most cost-effective metal folding solutions at all times. 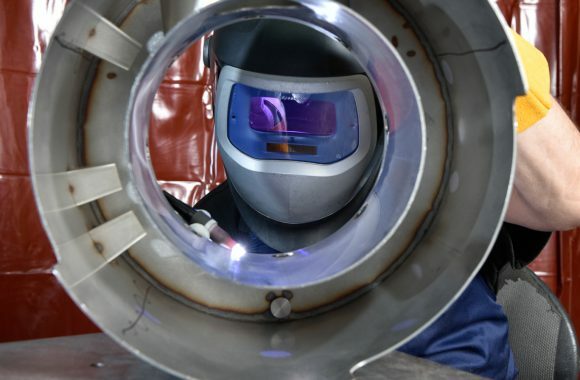 Our welding engineers come with a wealth of experience and they are highly trained making them the best-in-class, as the welding of light and medium gauge aluminium, mild steel and stainless steel requires the highest level of skill to achieve a high quality finish with no heat distortion. 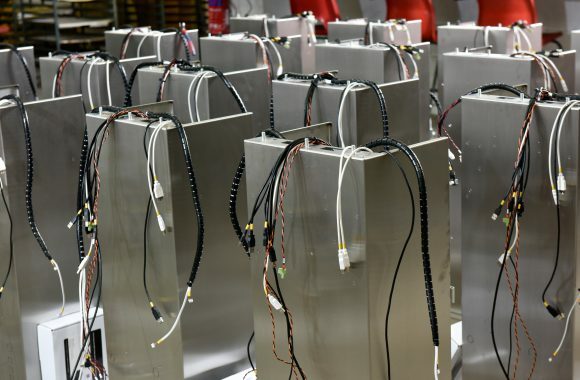 Operating 24 hours a day, 7 days a week, with 12 dedicated welding bays, we can offer huge capacity and the flexibility to meet and exceed any of our customers’ demands. All bays are fully equipped with full MIG and TIG facilities to weld all ferrous and non-ferrous materials. Quality is never lost in the finishing of our welding process. We have a team of dedicated linishers and fettlers who specialise in metal dressing, promoting the highest level of consistency and quality of finish. To accompany this, we offer stainless steel polishing, graining and bead blasting, and have recently invested in the latest Time Saver finishing machine, which is purpose built to produce a variety of finishes, including edge rounding and vibro finishes. Linishing and fettling is very much a specialisation at Propak as, with the right skill levels, welded joints are impenetrable. To ensure we achieve the very highest standards, Propak run a dedicated team of fettlers and linishers whose specialisation is the cleaning and finishing of welds. They have no crossover in any other part of the manufacturing process and, as such, specialising in this process ensures that they have the experience to produce finishes of the very highest standards within the industry. Our recent investment in the latest Time Saver finishing machine, has taken our finishing to the next level. The machine is purpose built to produce a variety of finishes, including edge rounding and vibro finishes ready for finishing in our in-house painting or plating factory. Stainless steel offers the highest levels of durability and corrosion resistance and can be finished without the need for painting or plating. When it comes to stud and bush insertion we believe we can offer a service in a class of its own. Bush insertion is a manual process, so we employ operators that are conscientious and methodical in their approach. We perform first off and batch inspection checks to make surethat all bush components are complete to the highest standard first time, every time. Propak serve many customers in the Oil, Gas, Marine and Subsea industries. 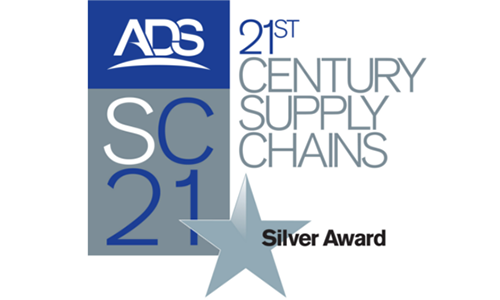 Many of their products and parts demand the highest grade of 314 or 306 stainless steel. With stainless steels’ high levels of durability and corrosion resistance it can be finished without the need for painting or plating. 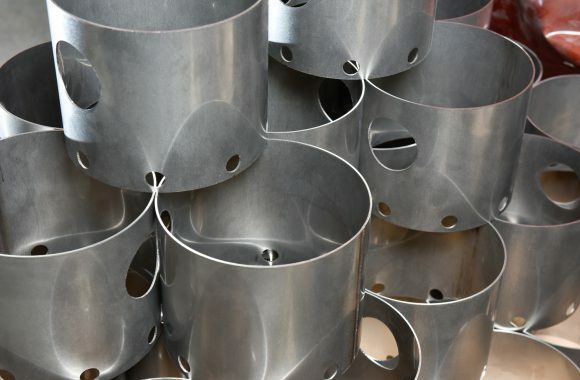 Propak has a dedicated team that specialise in the welding, fabrication and finishing of stainless steel and our customers have come to rely on Propak for all of their stainless steel fabrication requirements. 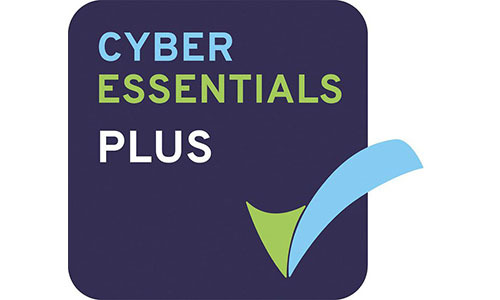 If you would like more information on any of our above services, please do not hesitate to get in touch with one of our experts by clicking here. 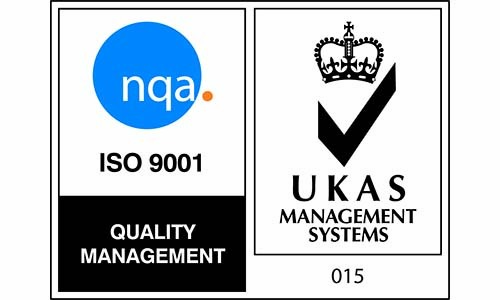 - ALL PROCESSES ARE CARRIED OUT IN-HOUSE TO THE HIGHEST QUALITY.